NME Cool List 2006: Are you in it? 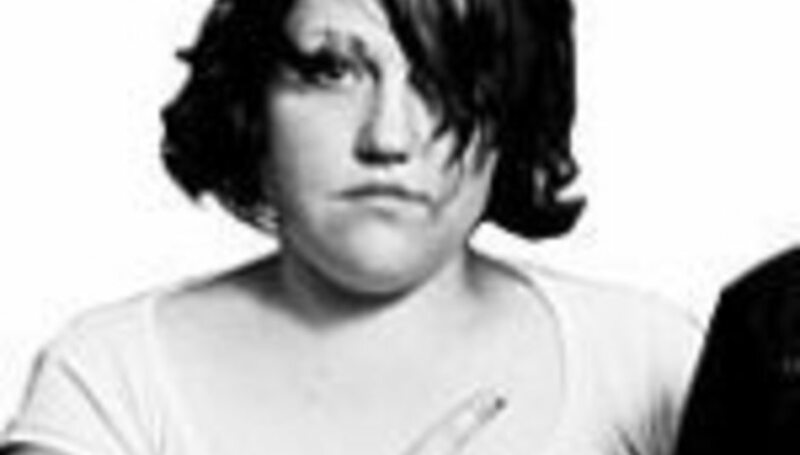 Beth Ditto has been named numero uno in NME's Cool List 2006, in a top ten that - shock, horror - contains just as many women as it does men. “This year’s Cool List is a testament to the raft of hugely talented women who have taken hold of the music scene in 2006,” said editor Conor McNicholas. Last year's top banana, Alex Turner, flops to 32 while Doherty flounders at 28. We say 'last year's', but we reckon you can be sure that if this list shifted two weeks in either direction the pack would be jumbled somewhat. What say you? Should DiS publish its very own Cool List? How many of the 50 have you shared drunken conversations with? Add them up and let us know. You might win something*.